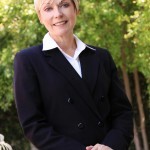 In my blog series, Power of Coaching, I have interviewed Patti Cotton with Patti Cotton Coaching, in Southern California. Patti helps brilliant women discover and claim their best self, and help them architect and launch their next chapter, so that they can present their great work more powerfully and profitably to the world. This interview is packed with insightful information that will help you better understand the power of coaching. She is a Professional Certified Coach with the International Coach Federation. Patti has a Masters degree in Organizational Management and Development from Fielding Graduate University, and graduate certification in Fielding Graduate University’s Evidence-based Coaching Program. 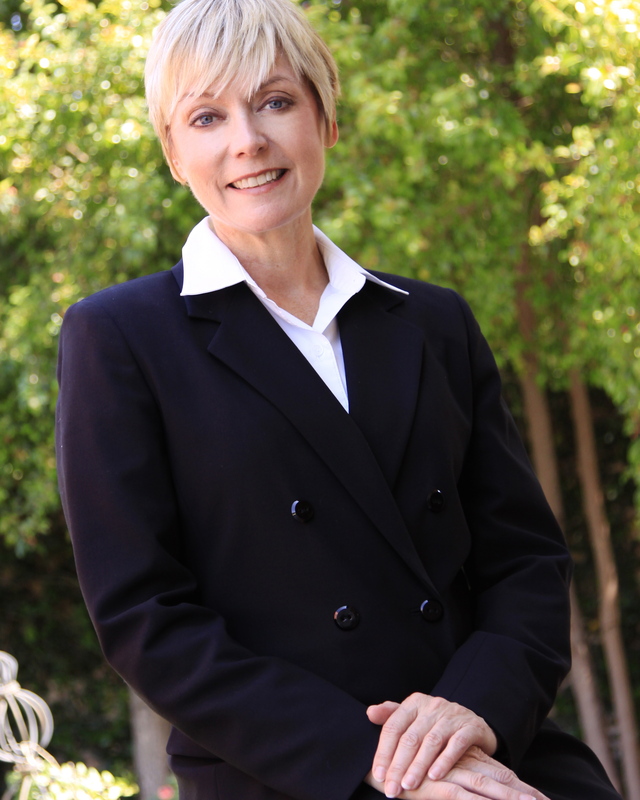 Patti is certified in: Harvard University’s Immunity to Change methodology; conflict resolution in the workplace through Kenneth Cloke; and mediation through La Sierra University’s Center for Conflict Resolution. Patti believes we are all called to make a difference, and to advocate for our sister and fellow human beings. Because there is a special place in her heart for those who cannot speak for themselves, she serves in various volunteer leadership capacities through board service and other special taskforces that address the health and welfare of our communities.